Culligan Industrial Water is a leading provider of industrial water treatment services, equipment, and sales. Our high purity water, boiler water treatment, and cooling water treatment services help companies maintain profits by controlling capital and reducing operating expenses. Culligan has been providing the industrial marketplace with high-purity water solutions for years. From the incoming source water to the final product, Culligan has the industrial water treatment technology to save you time and reduce costs. Our team of experts will evaluate your unique water requirements and provide a customized water treatment solution that meets your needs. Equipment failure and defective products can be directly linked to incorrectly processed industrial water. 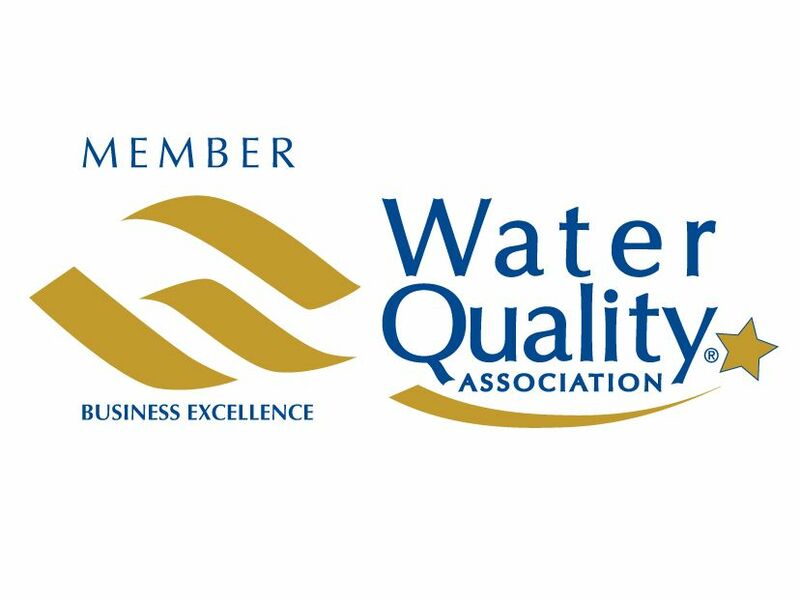 The best solution is to have the water needs of the facility properly evaluated and necessary upgrades directed by the industrial water treatment experts at Culligan Industrial Water. Properly designed industrial water treatment systems include the specialized equipment, as well as the maintenance cycles to monitor the performance of the critical components. Culligan Industrial Water has a very long and successful track record of designing efficient industrial water systems. Culligan has also developed a creative modular design method that can greatly reduce the time required to design, fabricate, deliver and install a complete industrial water system. Industrial water systems typically consist of four sections, designed for the particular current and predicted future industrial requirements of the facility. Pre-treatment equipment can be properly sized, and arranged to accomplish the essential job of effectively removing larger particulates, and modifying the chemical profile of the source water. PH levels are correctly adjusted, and scales and other unwanted constituents are properly removed. The equipment is carefully selected to allow for periodic maintenance, and the right monitoring apparatus is added to allow for the carefully supervised operation of all industrial water systems. Culligan Industrial Water has the in-house experts with the right knowledge to specify the right mix of filters and equipment to get the job done quickly, using the right components for the facility, at a reasonable cost. While water may look clear to the naked eye, proper testing can reveal that source water at a facility is leading to expensive failures. Contact the experts at Culligan Industrial Water today! Did you know that the very water that runs through your boiler could be corroding and fouling it? Untreated boiler feedwater can leave behind caustic elements that corrode piping, reduce efficiency, and result in sludge buildup. Boiler water treatment from Culligan can help extend the life of your industrial boiler and keep your equipment in working order! These treatment methods help to reduce the accumulation of mineral deposits, minimize boiler blowdown and improve steam purity. Industrial water must be treated before it is reintroduced into the environment. Process water and rinse water, used in a variety of industries, that has become contaminated with chemicals and metals must be properly filtered through a process water filtration system prior to discharge. The treatment method use to remove process water contaminants will depend largely on the type of water to be treated and the level of contamination. A series of physical, chemical and biological water filtration processes may be required in order to properly treat the water and maintain compliance with stringent Federal effluent limitation guidelines. By investing in the proper industrial water treatment services, businesses can avoid expensive repair problems and mitigate downtime. Untreated water running through cooling towers can leave behind scale and cause corrosion, resulting in a loss of heat transfer and inefficiency in critical operating equipment. A proper cooling water treatment system can help minimize deposits and control microbiological growths, resulting in reduced power consumption and extended cooling tower run lengths. Customized cooling water treatment systems are typically utilized in conjunction with other water treatment methods, such as boiler water pretreatment. For assistance in determining which water filtration system will best extend the life of your industrial equipment, contact Culligan today!